Now into its fourth season, Point of Entry is one of the most talked show on MediaCorp Channel 5. Point of Entry is an action drama revolving on Team Epsilon which is from Immigration & Checkpoints Authority. I love watching any investigative or criminal shows because from there, I can learn more about how these criminals do what they do and how the law enforcer study them. I have been following the show from the start. The story line is refreshing and it is adaptation of real life cases which makes it more interesting. The casts on the show are able to portray their characters well. However, the downside of the show is that in every season, there will be new addition to the cast to replace the old cast which is normal for a long running show. For the past seasons, it does not affect the fans much because most of the affected characters are playing the supporting role. However, in Season 4, one of the main characters, Carl Ng is being replaced. 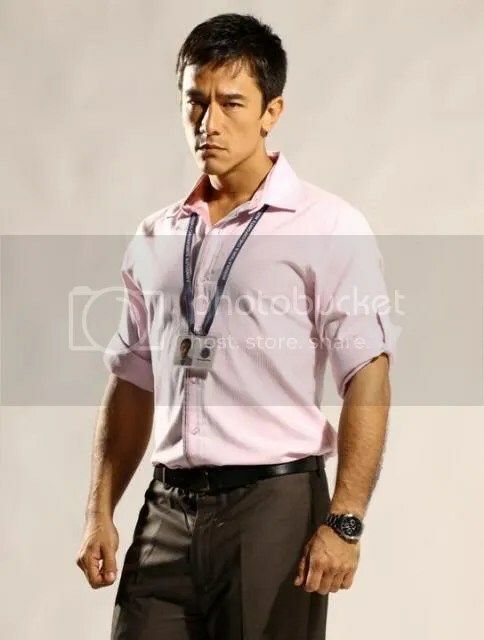 Carl, who plays Glenn Chua, is one of the most liked characters in n Point of Entry. When news broke out that he will not be back in Season 4, I don’t know what to expect. Now, Glenn is played by Jack Young, a Hong Kong actor. I managed to catch debut episode of Season 4. 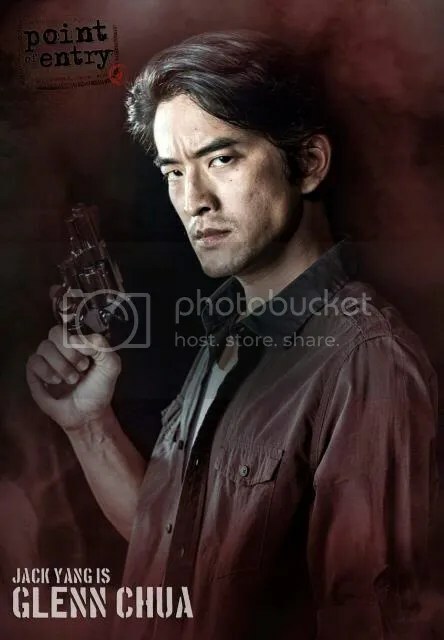 It is evident that Jack tried to emulate Glenn’s character, the cool guy who seems to be oblivious to his surroundings but actually care about others. However, it seems like something is missing. There isn’t much ooomph in the way he portrays Glenn. I think most of us has got used to Carl’s portrayal of Glenn that we find it weird. So far, I only managed to catch the first episode thus, it is unfair for me to say that he isn’t portraying his character well. I am for sure still watching Point of Entry because I feel it is one of the good shows on the local television and the other actors and actresses are doing a great job too. Love the bromance between Dynesh and Matthew!